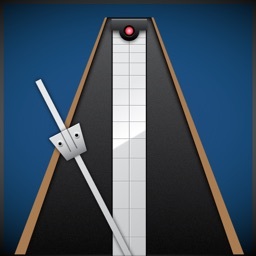 Metronomes are used by musicians while practicing in order to maintain a constant tempo. 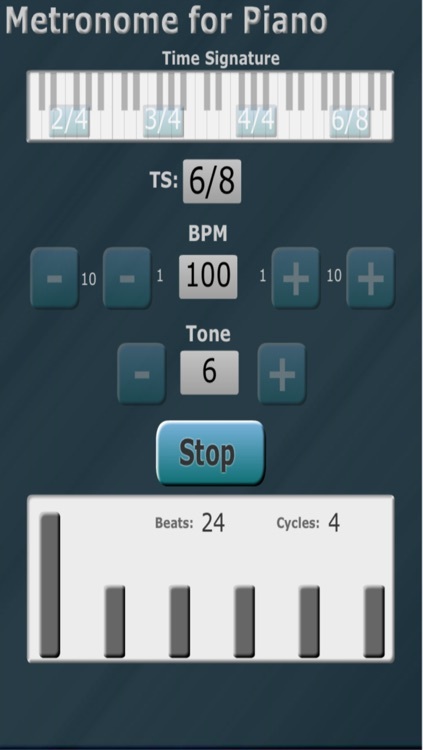 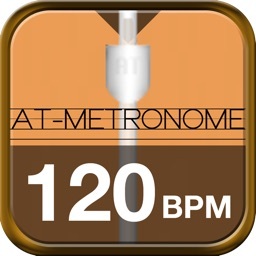 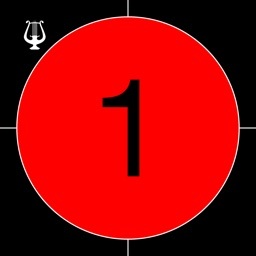 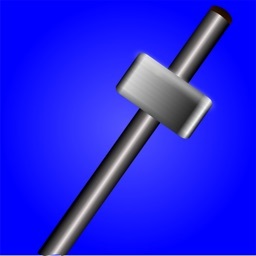 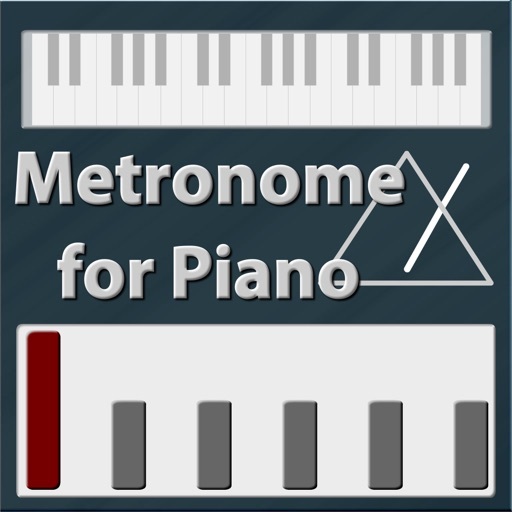 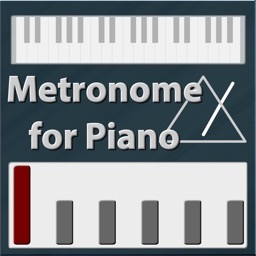 Metronome for Piano App is a simple metronome tool that allows you to set your time signature and the tempo to practice music. 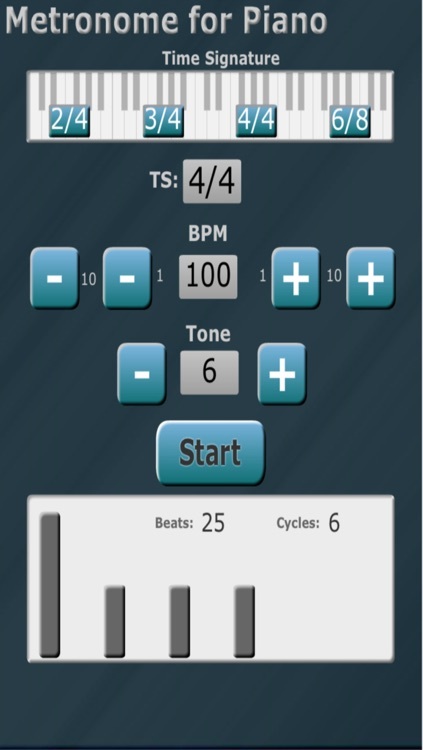 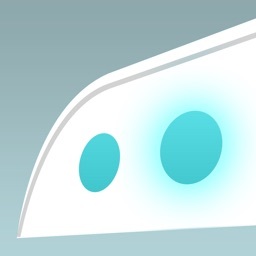 Also the tone for the beats can be customized.